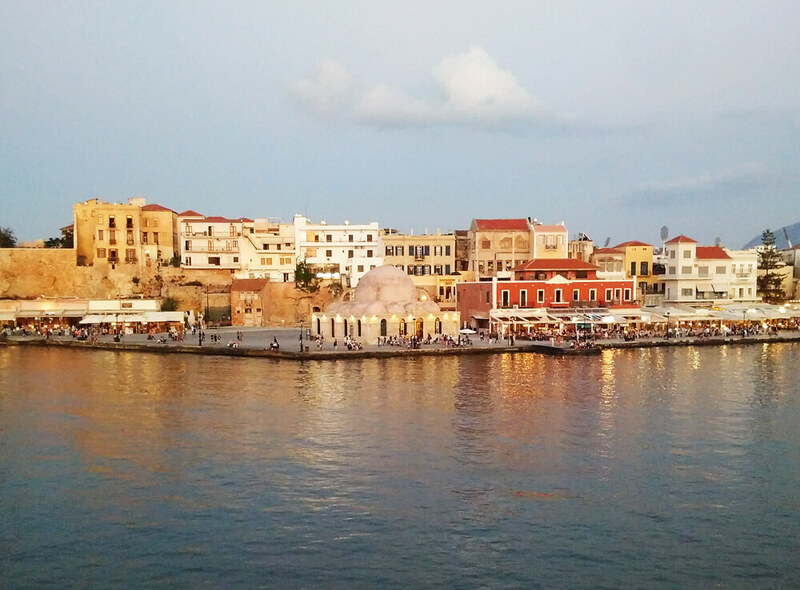 For this excursion we will depart from Chania city (or your hotel) heading west towards Kastelli and after approximately 70 to 80 km we will reach the beautiful Elafonisi and Chrysoskalitissa Monastery. 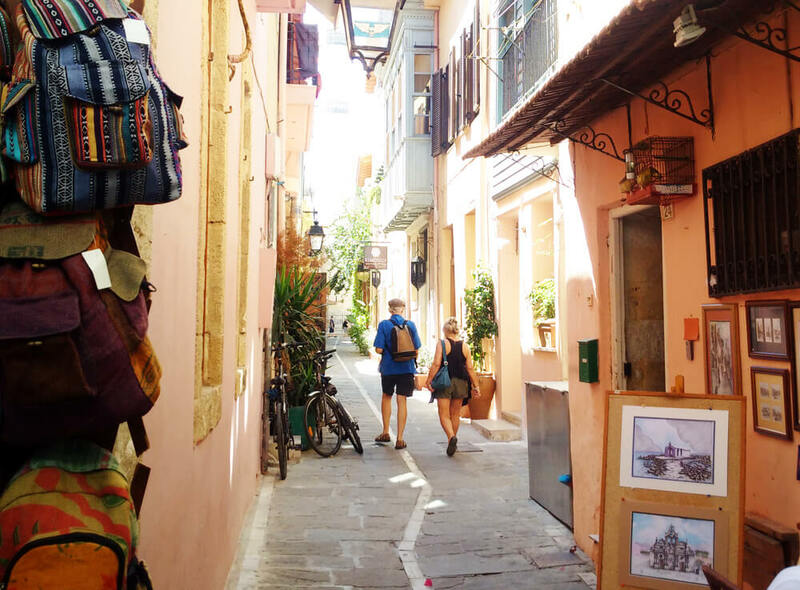 Take the opportunity to explore the beautiful western part of Crete with a professional licensed guide… Duration of the excursion is approximately 9 h. The tour can be a part of a round trip on Crete or a full day trip starting from Chania. Elafonisi (Deer Island) is an island located close to the southwestern corner of Crete and belongs to the administrative region of Chania. When the weather is fine it is possible to walk to the island through the shallow water. The island is a protected nature reserve. Elafonissi beach has ranked among the world’s top 10 beaches, according to a recent survey conducted by international travel website Tripadvisor. For us, the people of Crete, Elafonisi is one of the top three beaches of the island. 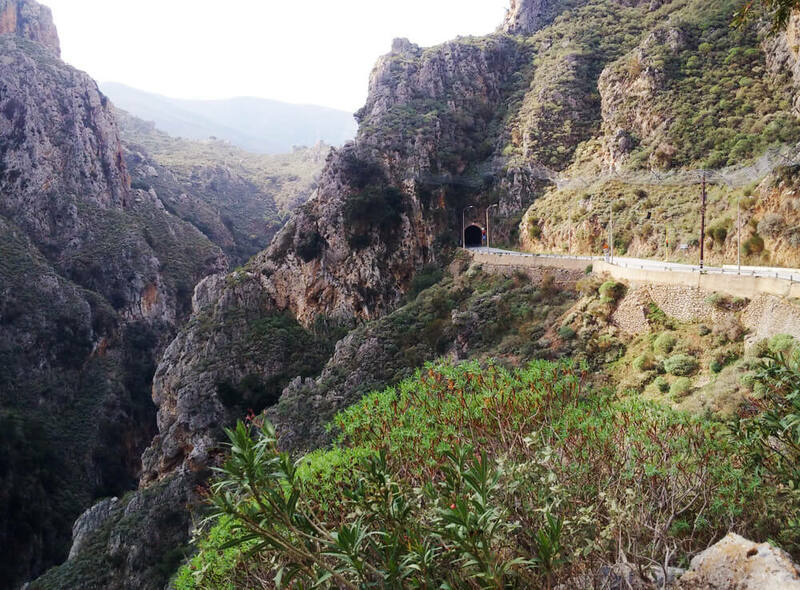 Follow us and let’s explore the western part of Crete. 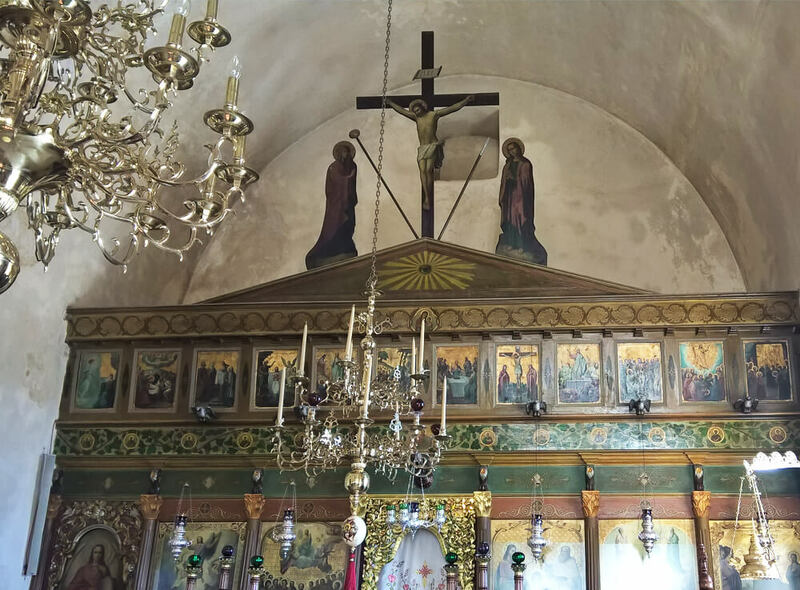 Chrysoskalitissa Monastery is a 17th century Orthodox Christian monastery located close to Elafonisi is the next stop of our tour. 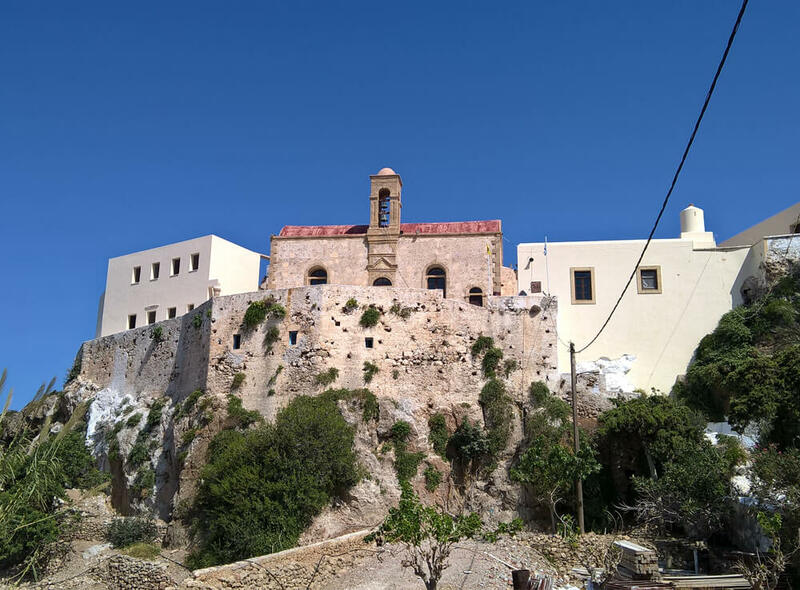 Located on the south-west coast of the island, in the municipal unit Innachori, Chrysoskalitissa Monastery lies some 72 kilometers south-west of Chania. Built up on rocks approximately 35 meters above sea level, it overlooks the Libyan Sea, resembling a fortress. According to Cretan tradition, the name of the monastery means Our Lady Gold-stepped in Greek. This is taken after one step out of 98, which, according to tradition, was gold. It is said that only those who really believe in god can still see it. However, another version says that the golden stair was sold by the Patriarchate to solve the economic problems of the monastery during the Turkish Era. The monastery is dedicated to the Holy Trinity (“Agia Triada”) and the Dormition of Virgin Mary (“Koimisis Theotokou”). 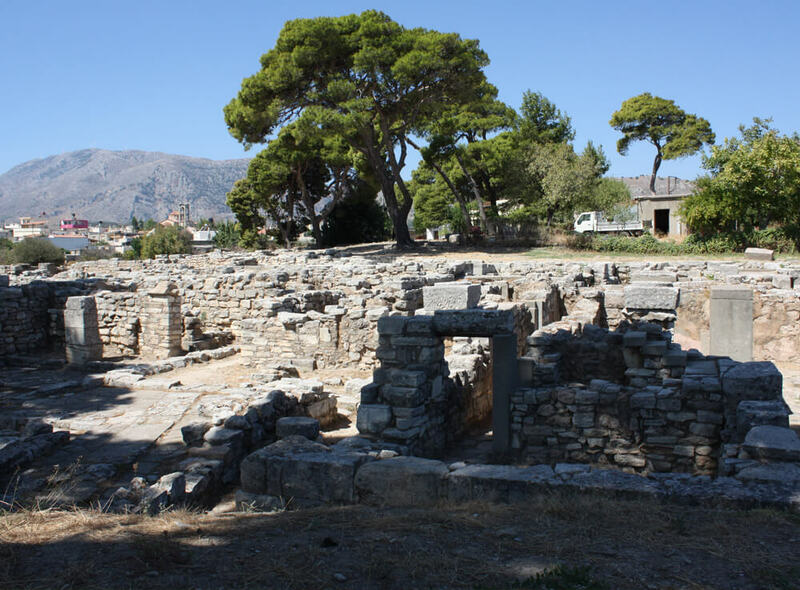 Near Chrysoskalitissa there was the monastery of St. Nicholas, which operated during the Turkish Period. On the beach, close to the monastery, a small fishing village of the Middle Minoan period has been discovered.